Gear up with these when facing Siberian temps. 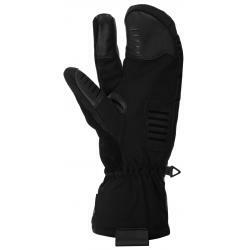 The padded "lobster" gloves combine the insulating advantages of a mitt with the mobility provided by a glove. Form fitting. If you're used to looser fit choose a bigger size. The PrimaLoft® padding with Grip Control Technology ensures great insulation at the palm in combination with silicon prints for better holding power. The special insert at the index finger lets you interface with touch-screen devices. 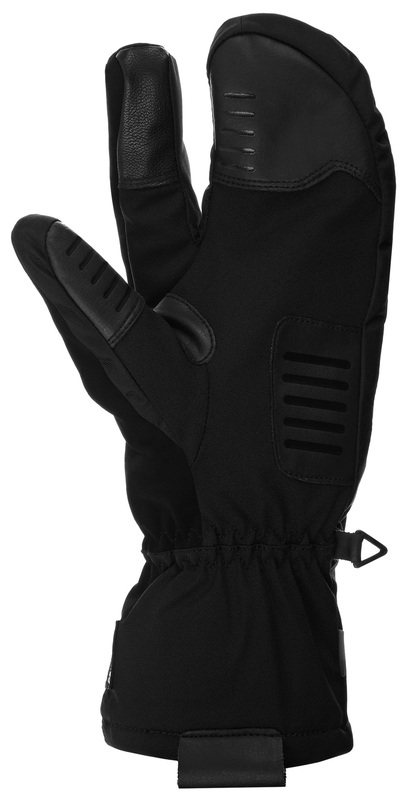 Further smart features: reflective elements, absorbent material at the thumb and adjustable cuffs. Only 1 pair left in stock, after the stock is empty this product is not available.